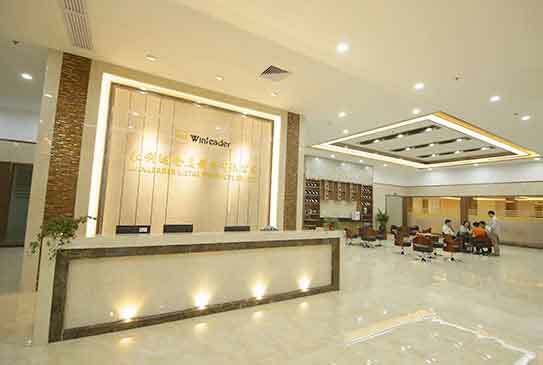 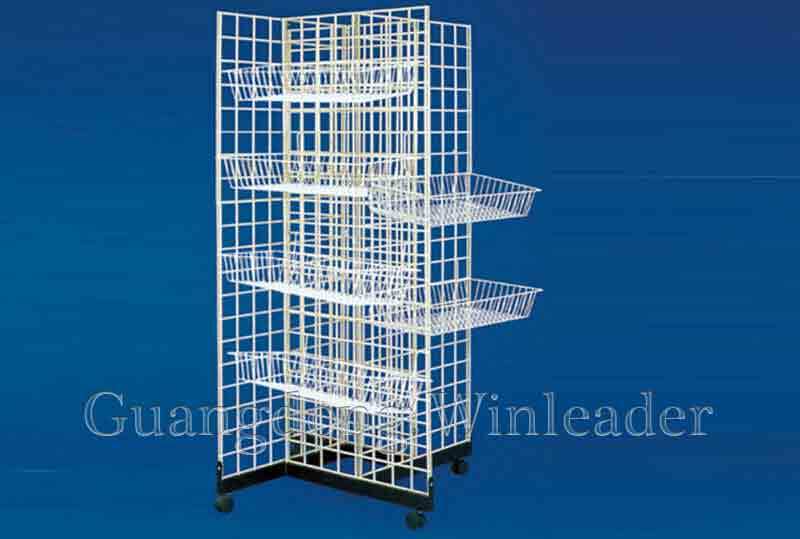 Winleader was founded in 1995,with more than 20 years development, we expanded to be a group company with an area of 80,000 square meters. 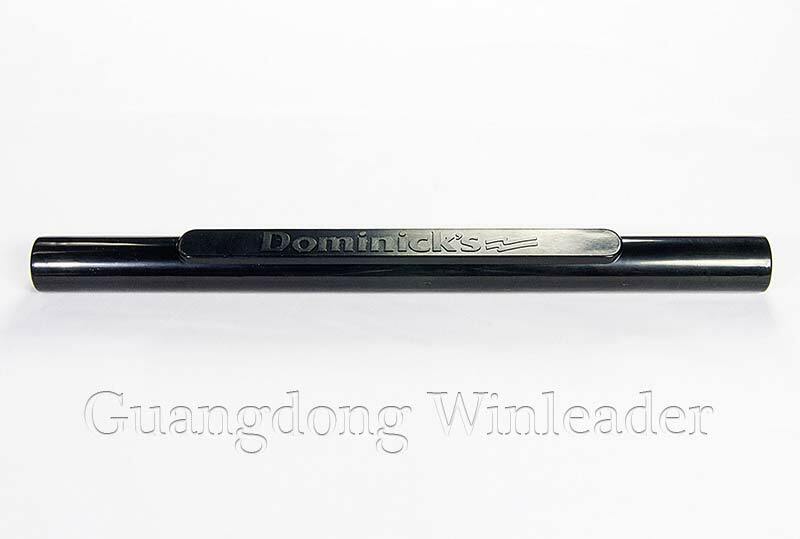 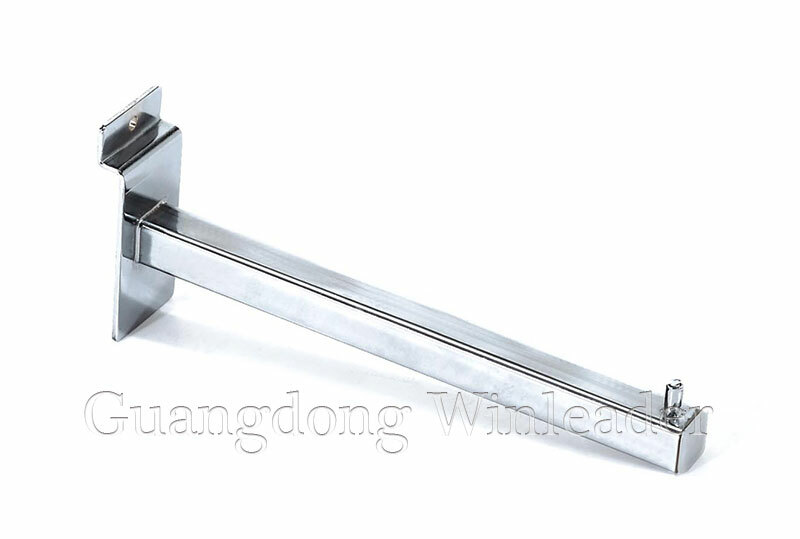 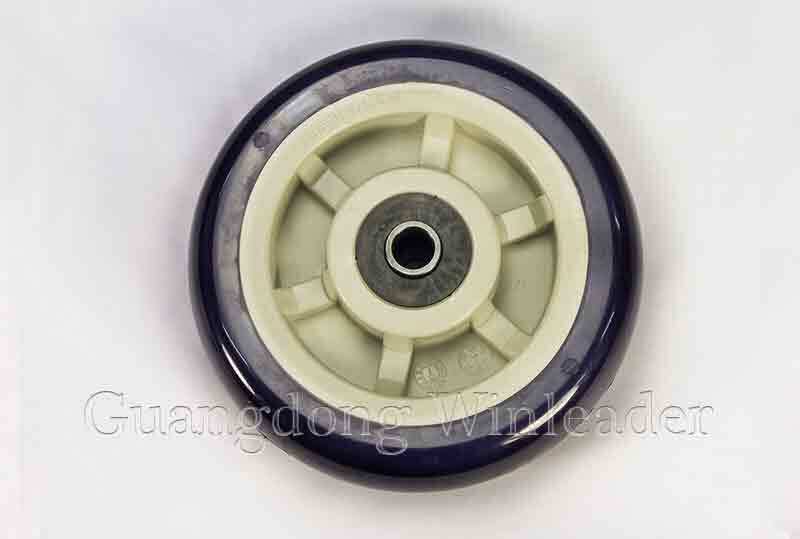 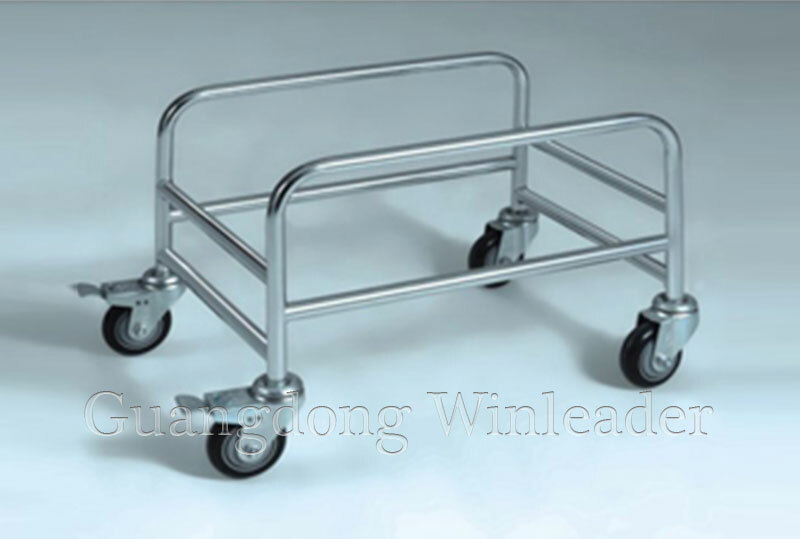 Guangdong Winleader Metal Products Co.,Ltd was developed from the origianl Foshan winleader.The annual exported value is over USD 20 millions. 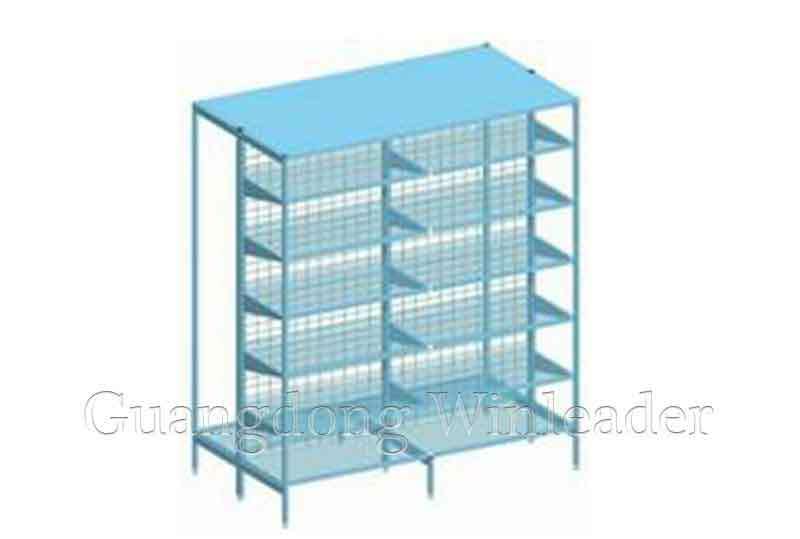 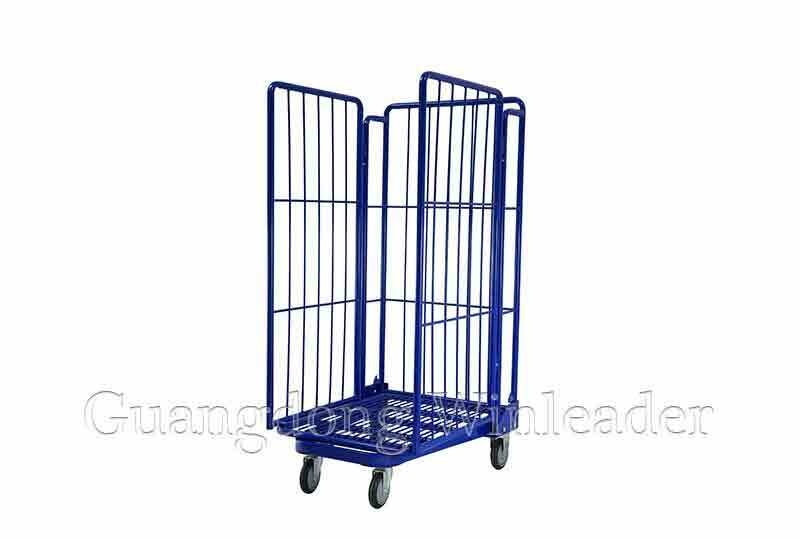 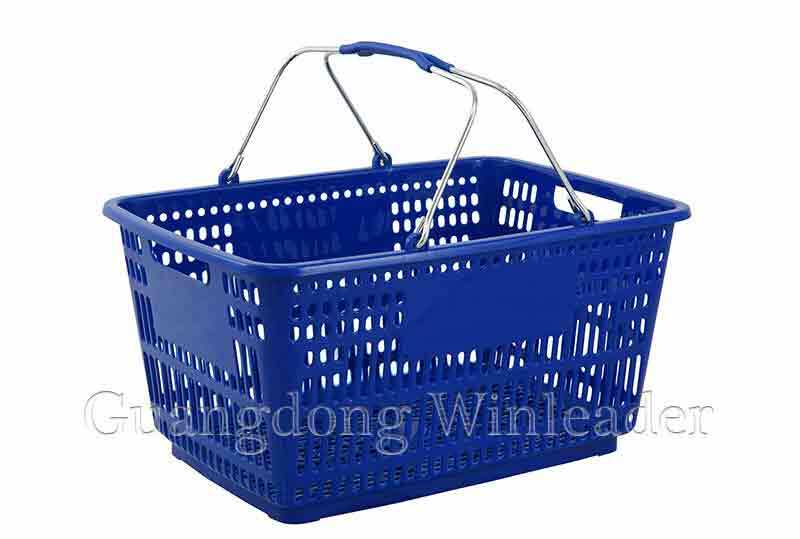 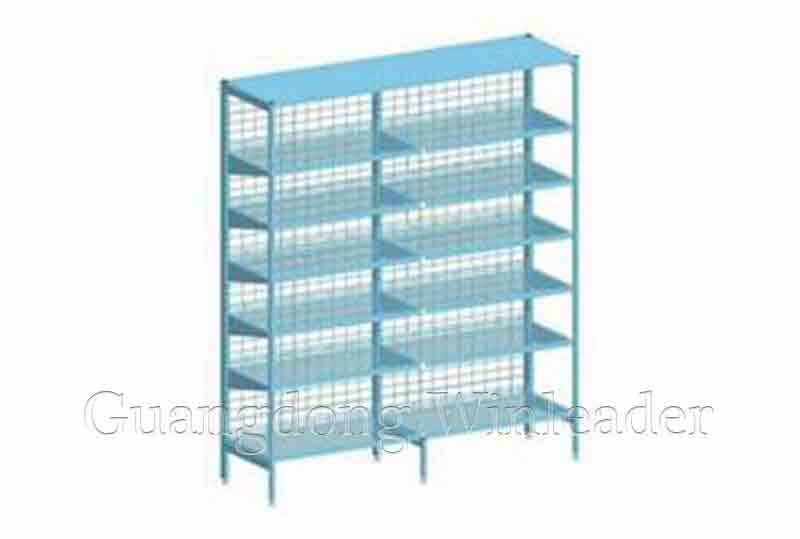 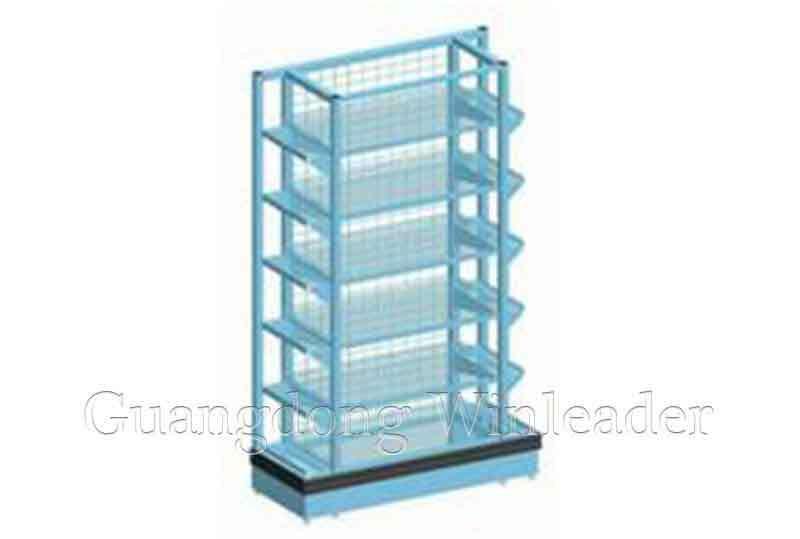 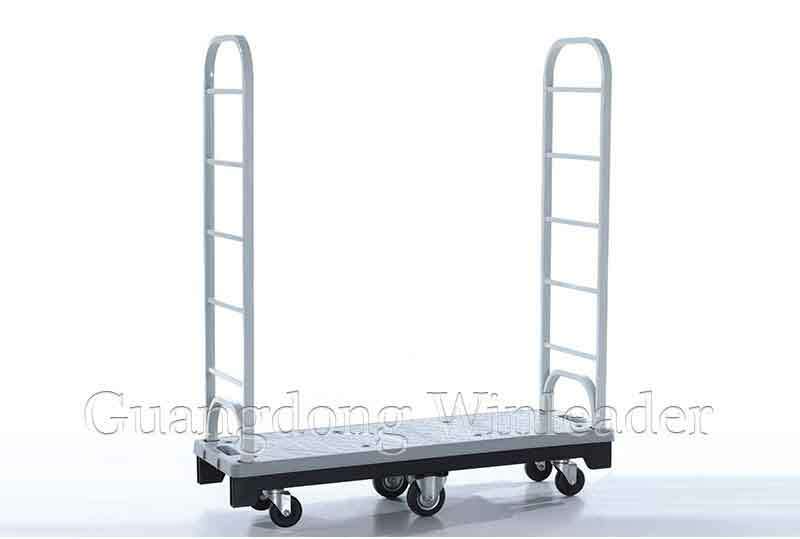 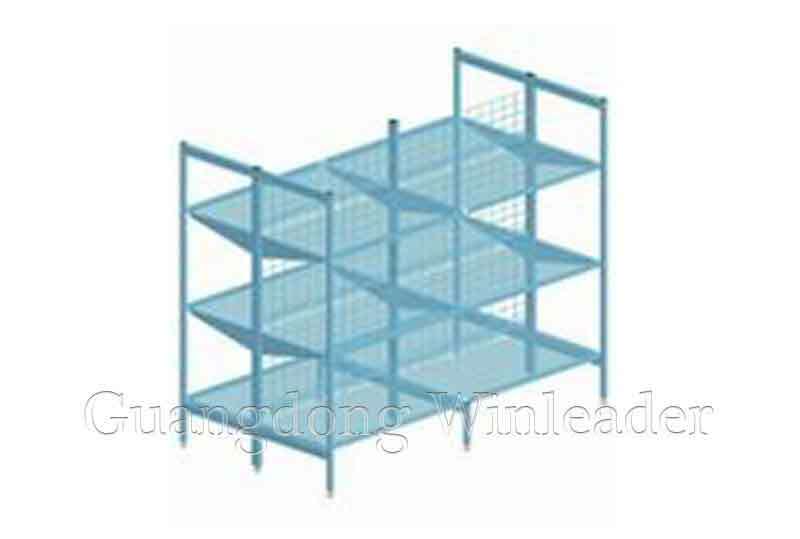 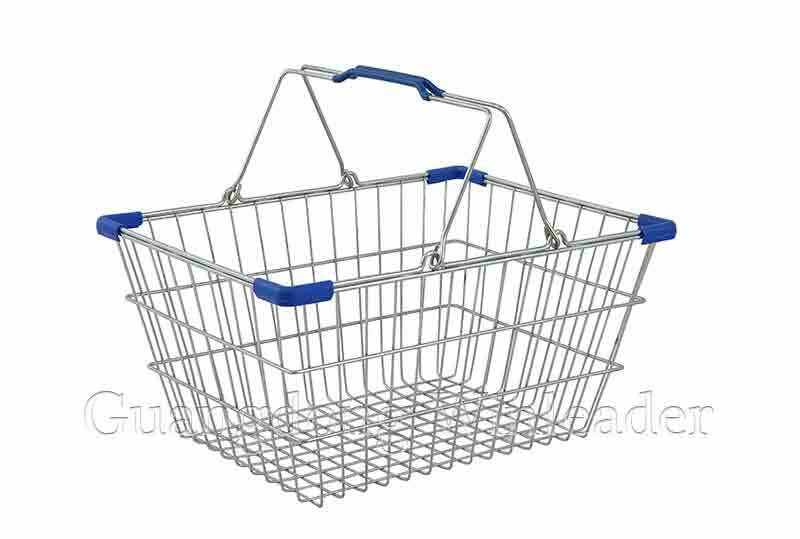 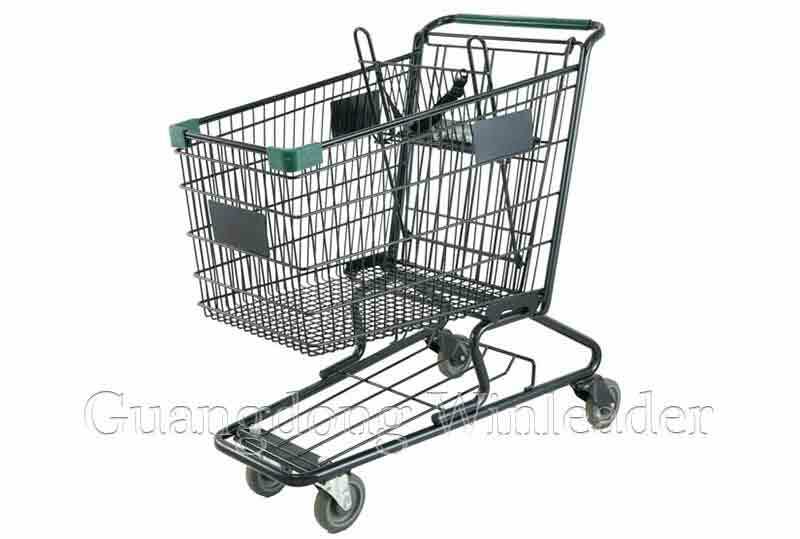 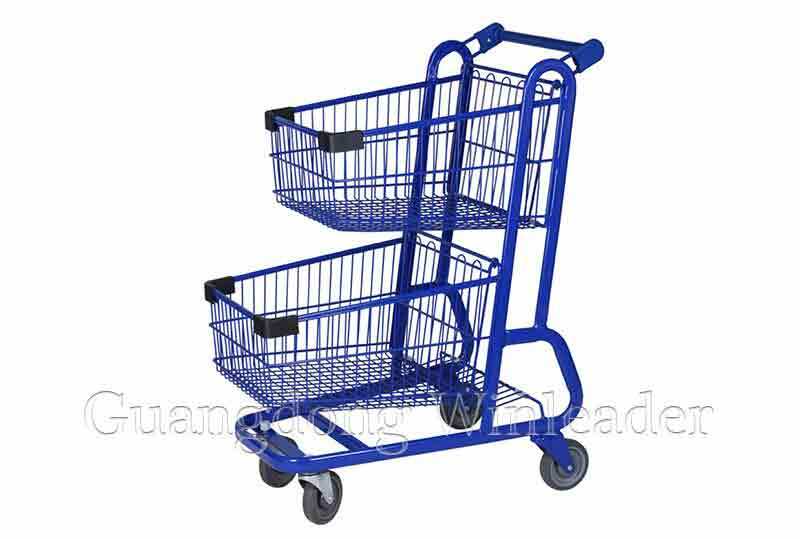 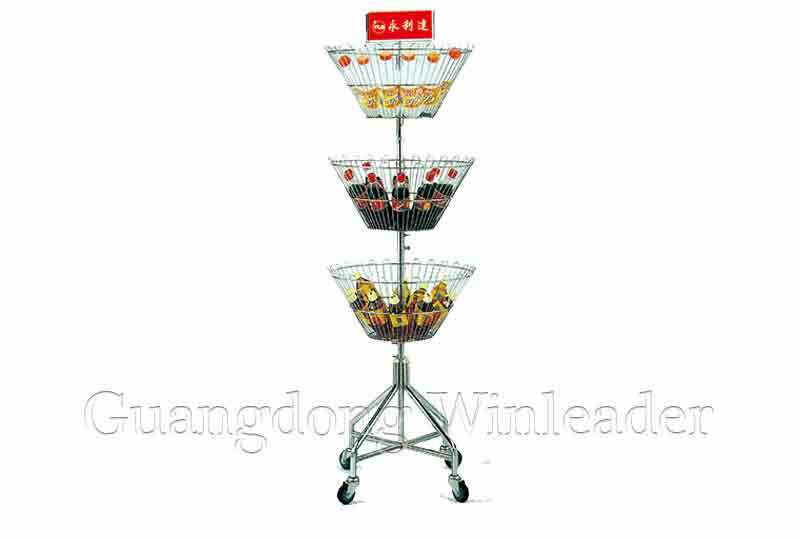 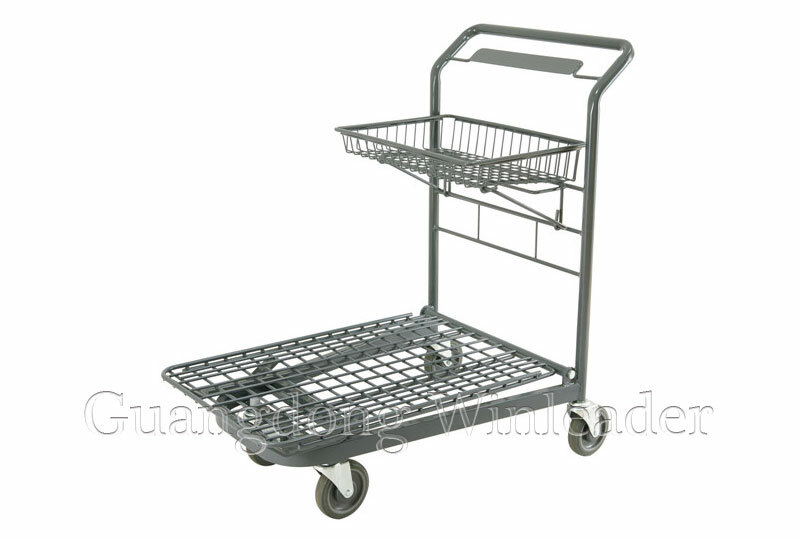 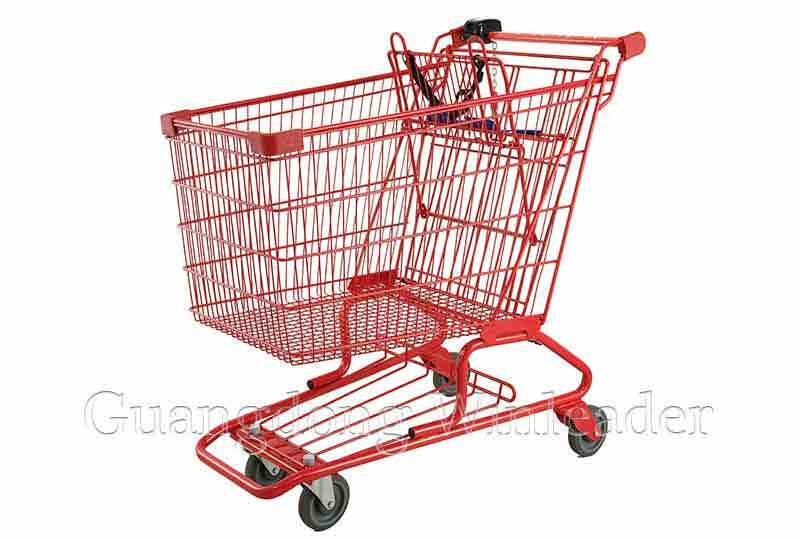 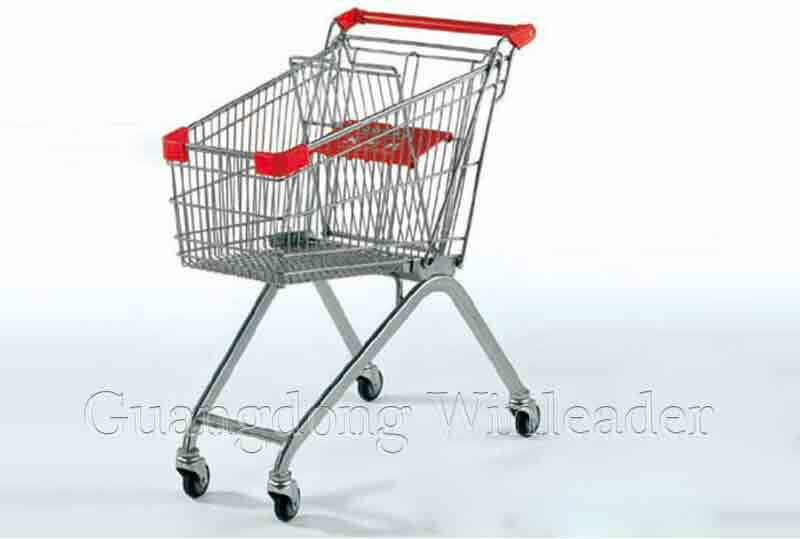 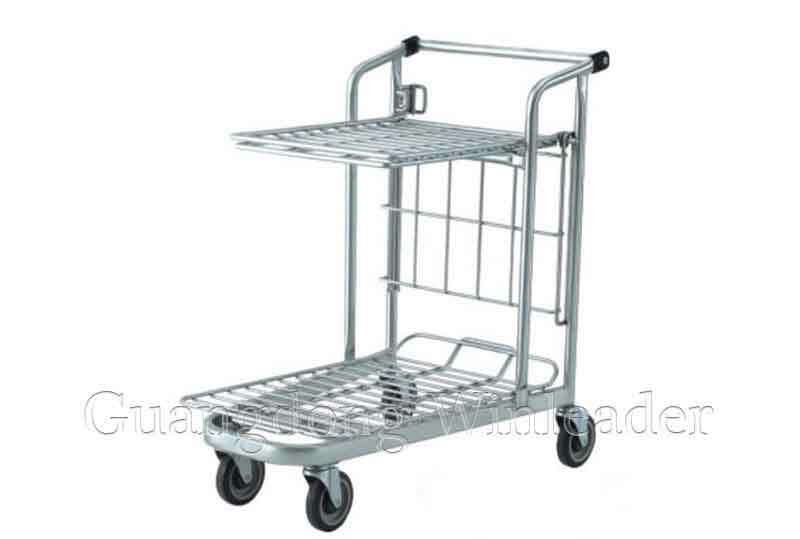 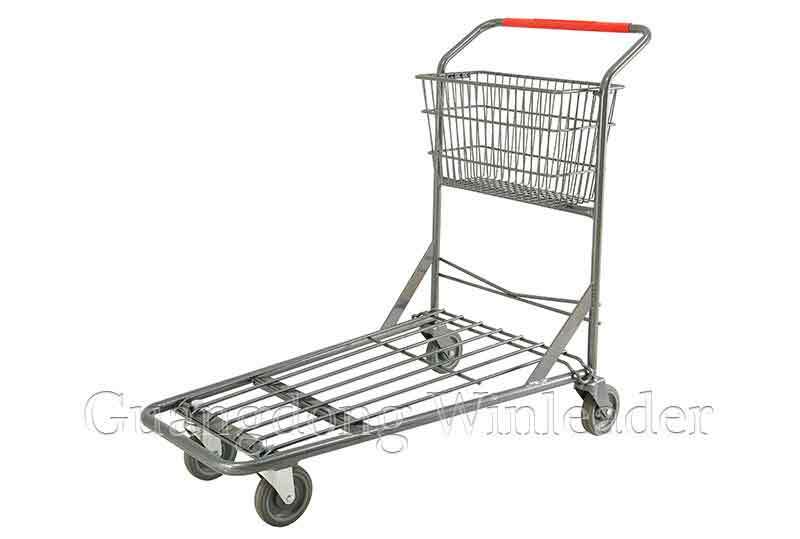 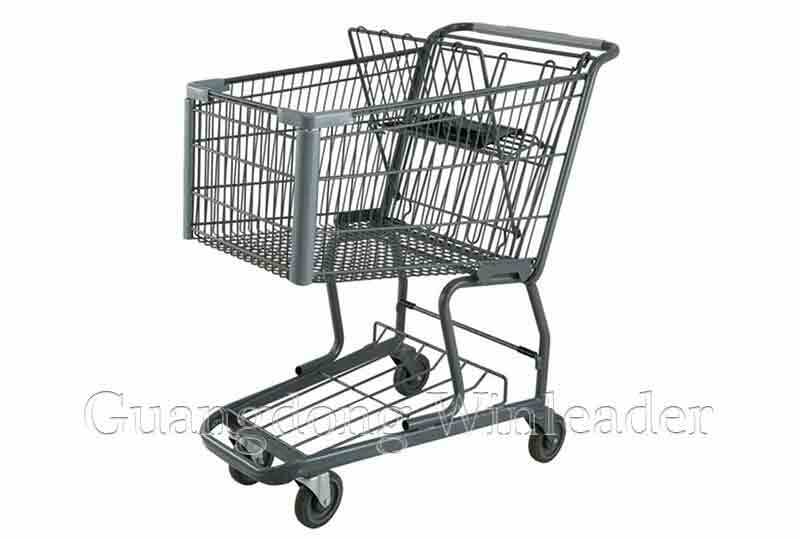 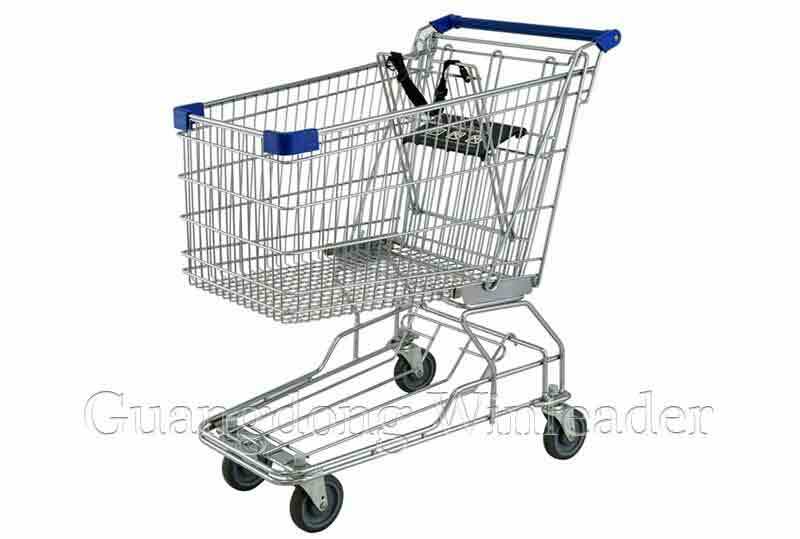 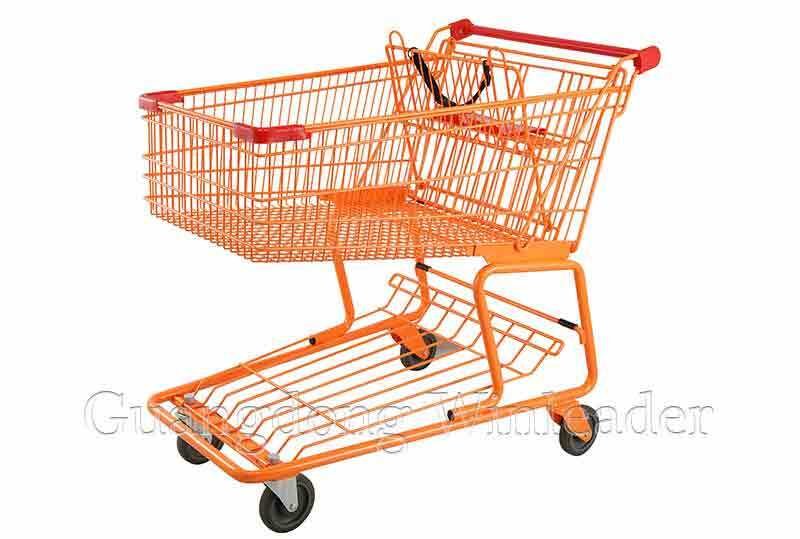 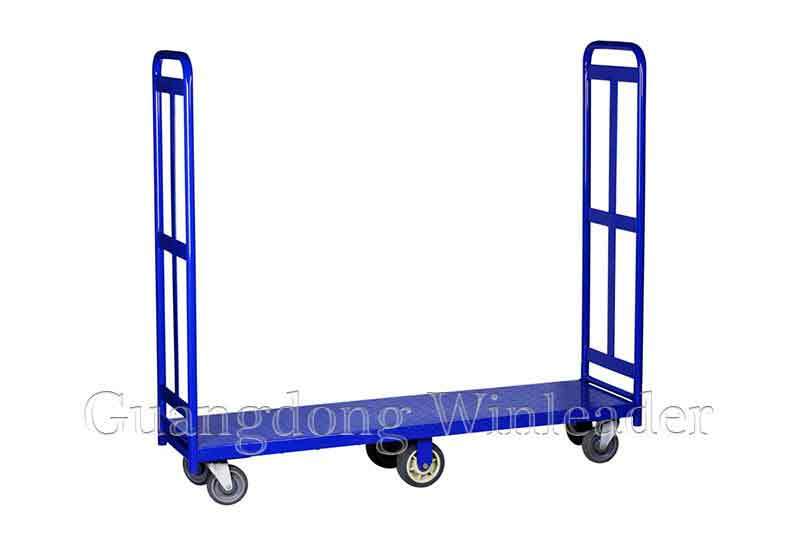 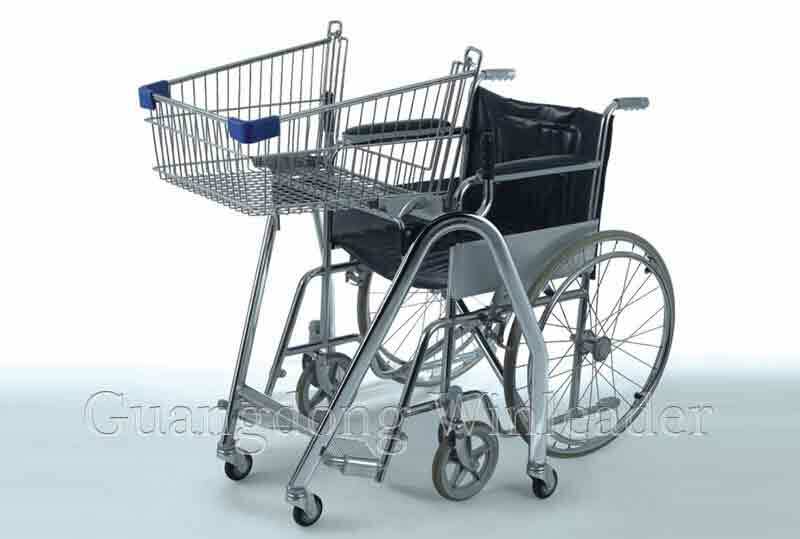 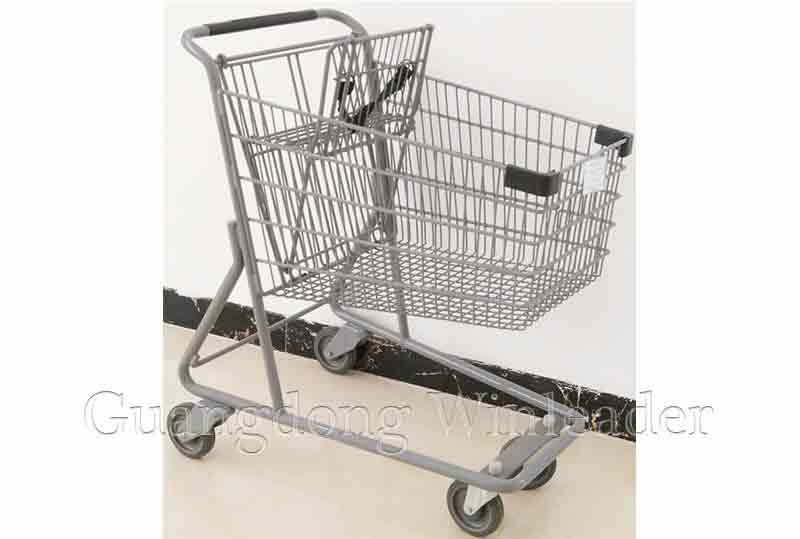 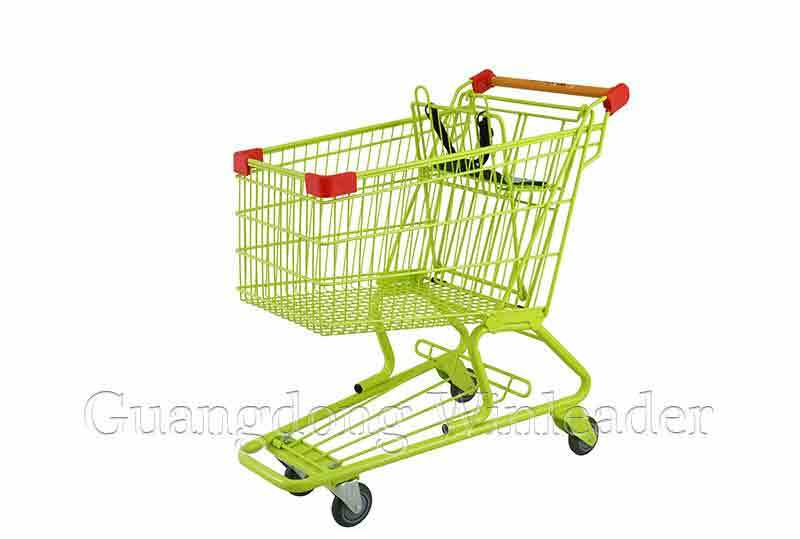 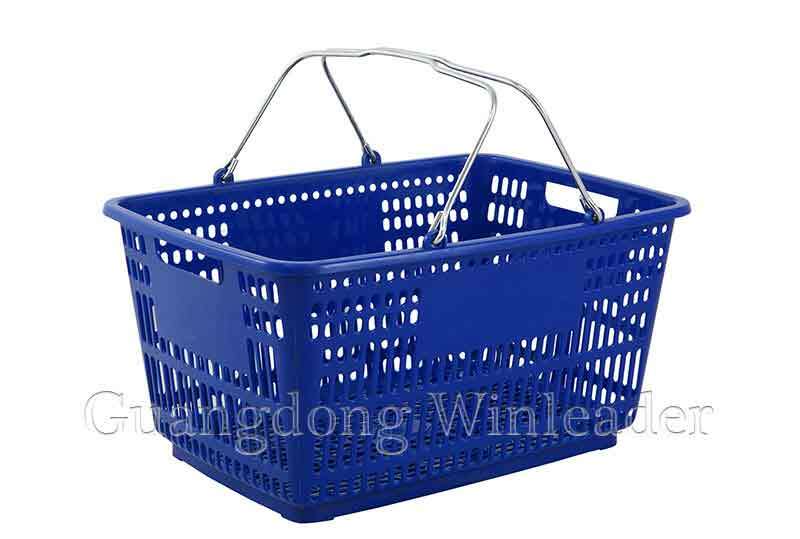 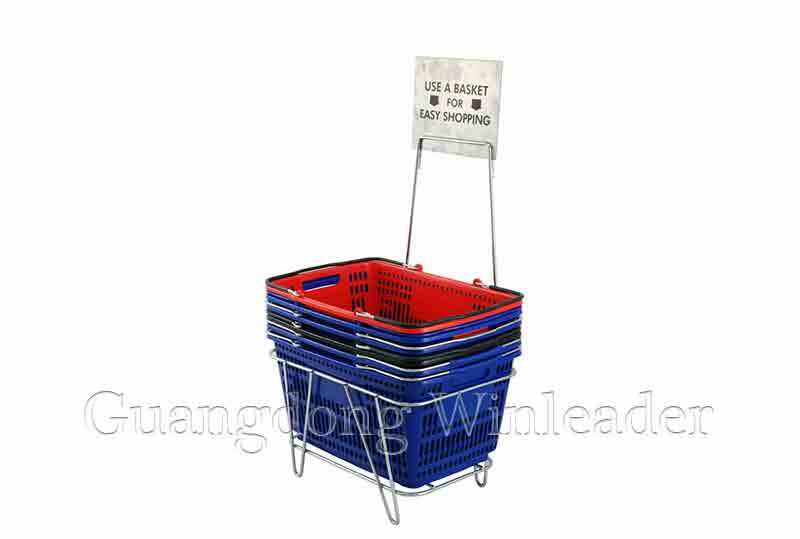 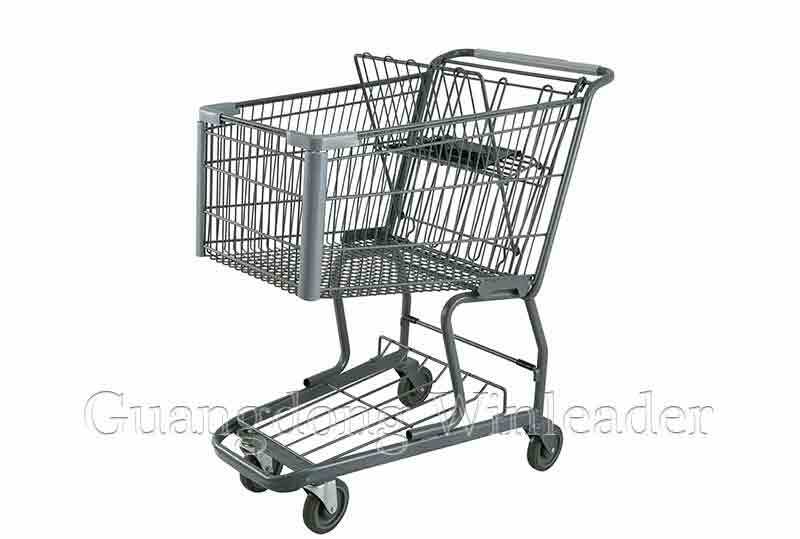 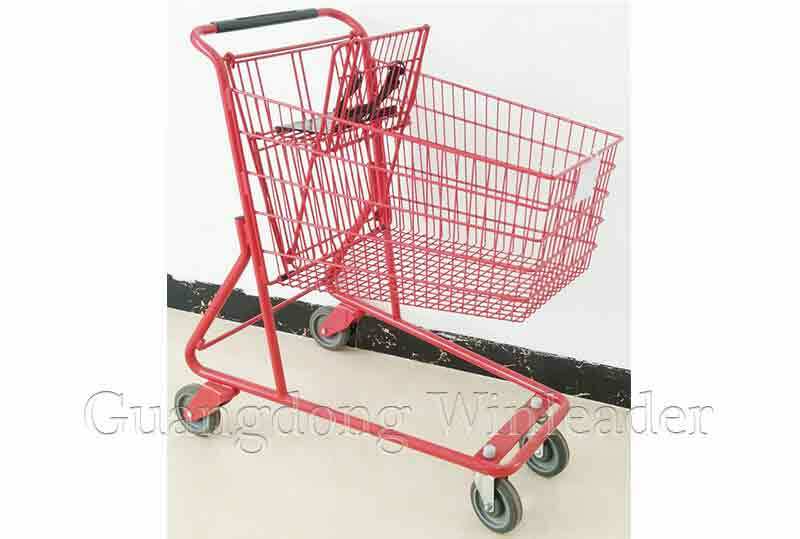 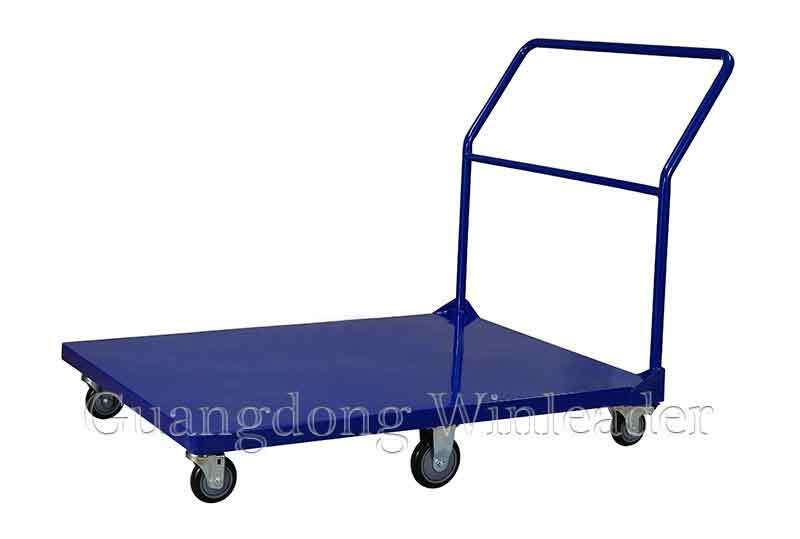 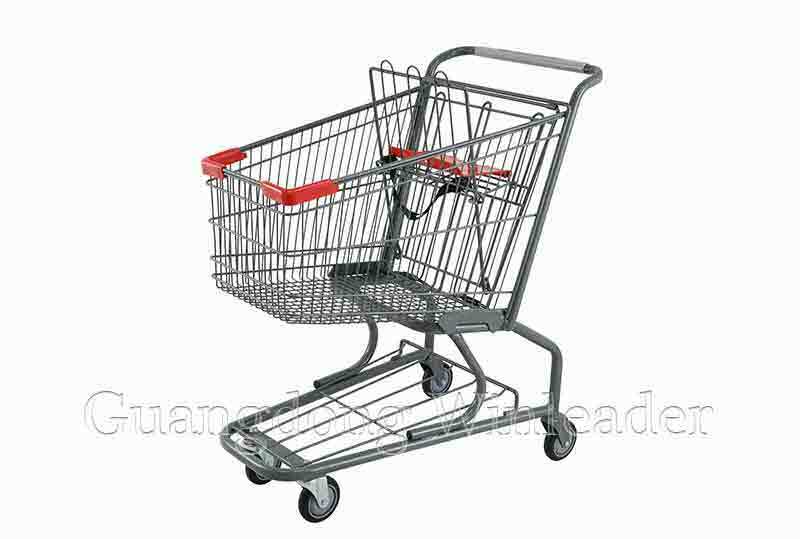 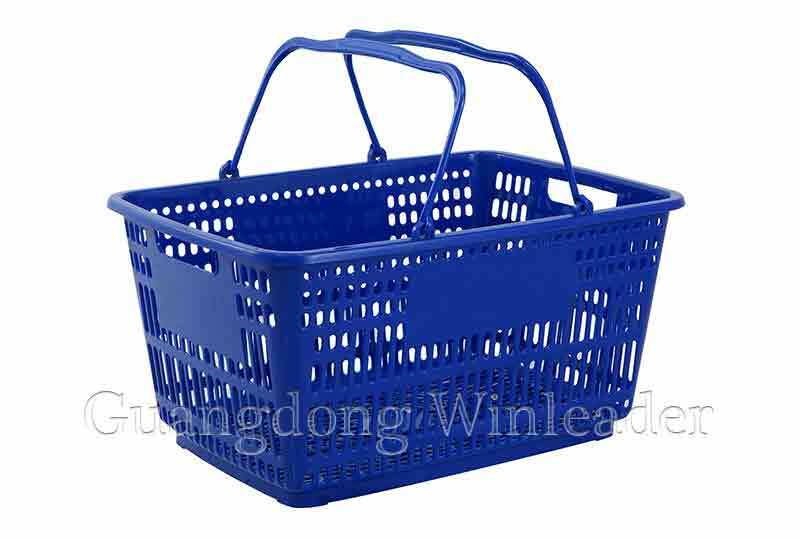 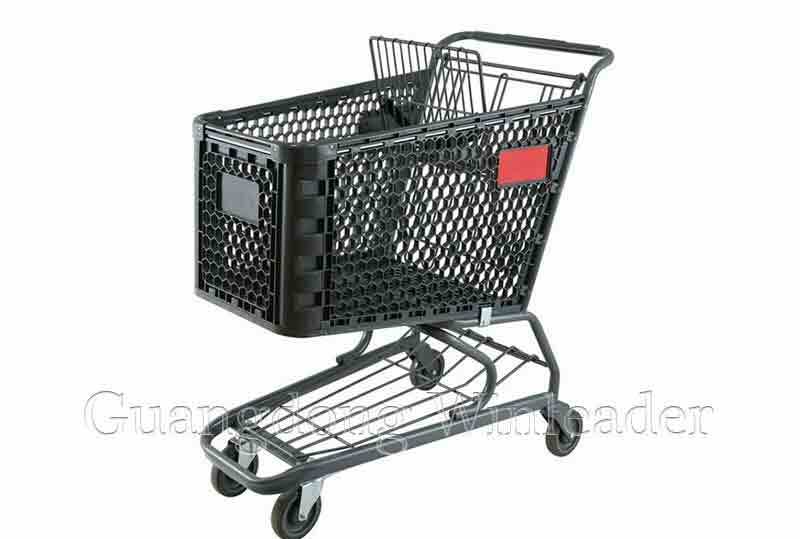 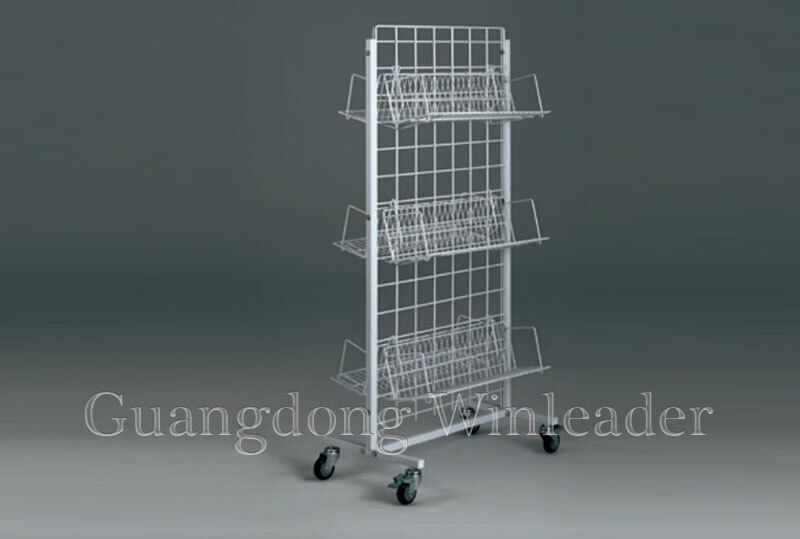 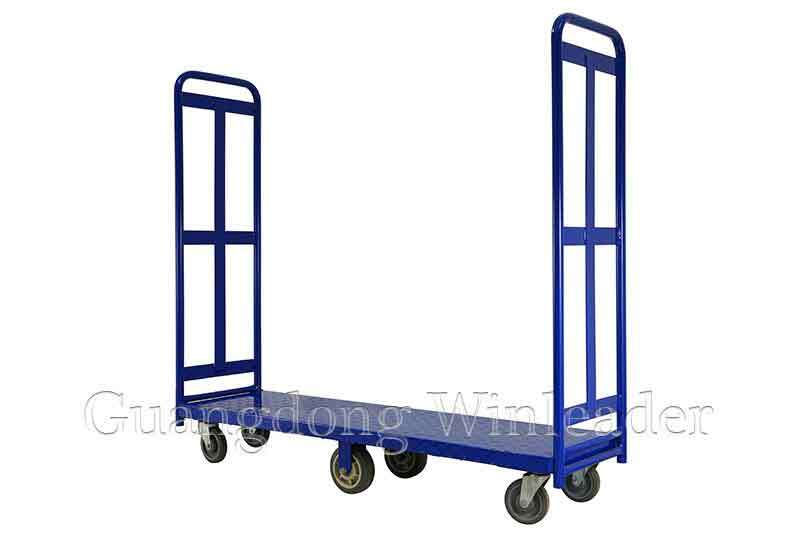 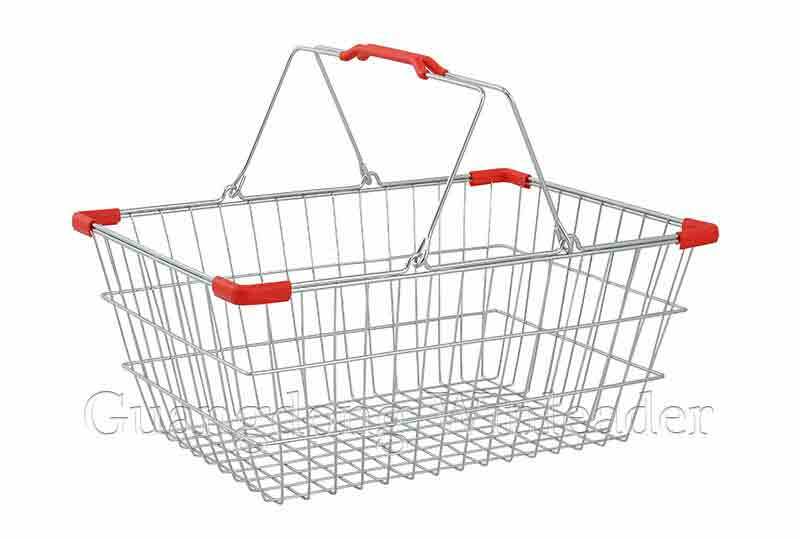 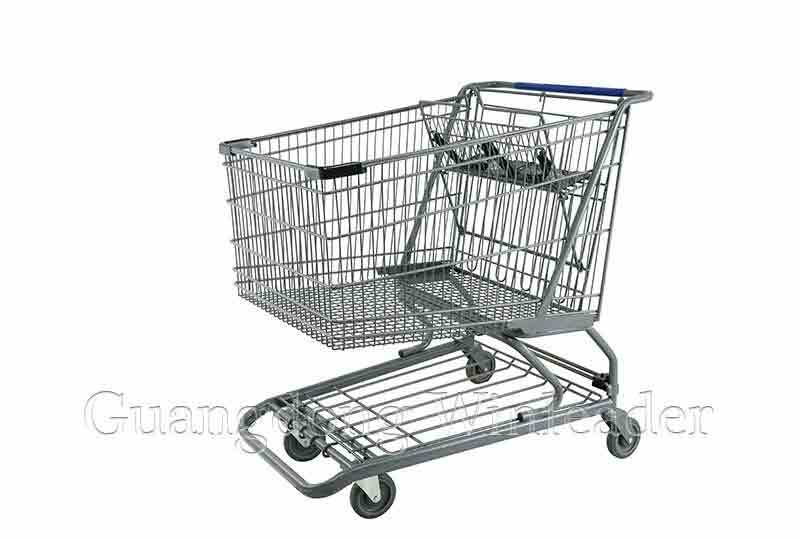 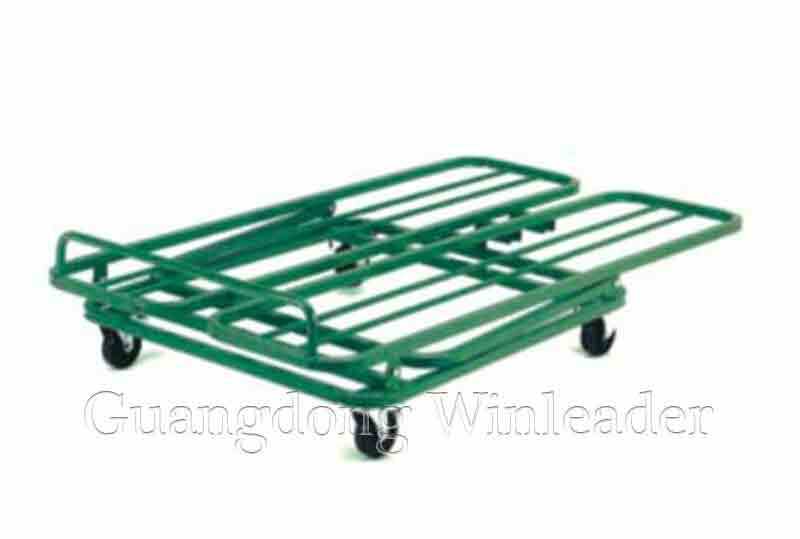 Products range are metal and plastic shopping carts, baskets, shelves and other hardware products. 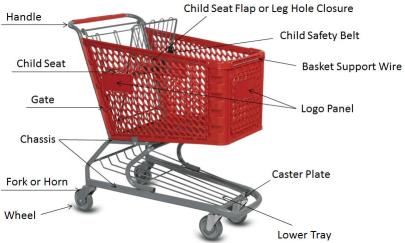 With years of product development and manufacturing experience in the retail equipment industry, our products meet the standards of ASTM F2372 and EN1929. 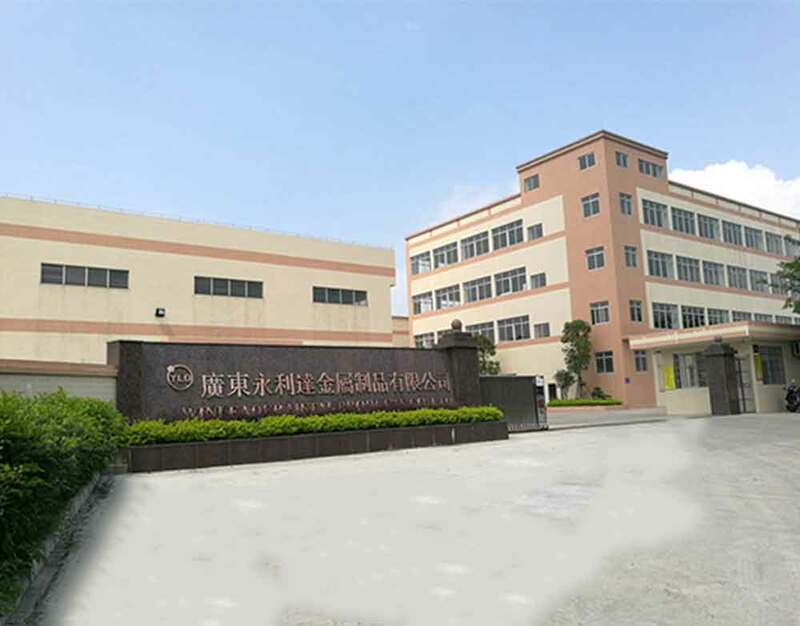 A large number of advanced manufacturing equipments such as automatic CO2 welding robot hands, automatic spot welding machines ,CNC tube and wire bending machines, automatic detection powder coating line. 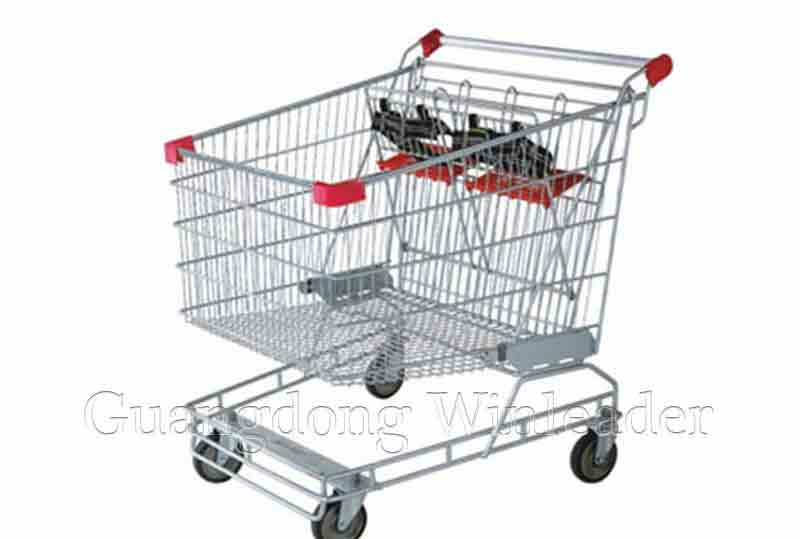 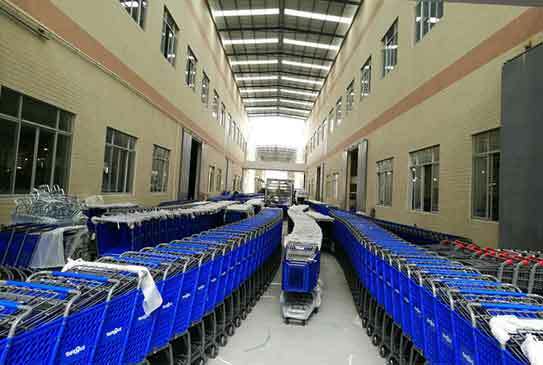 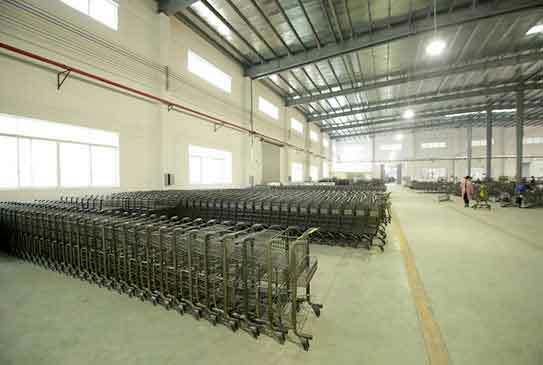 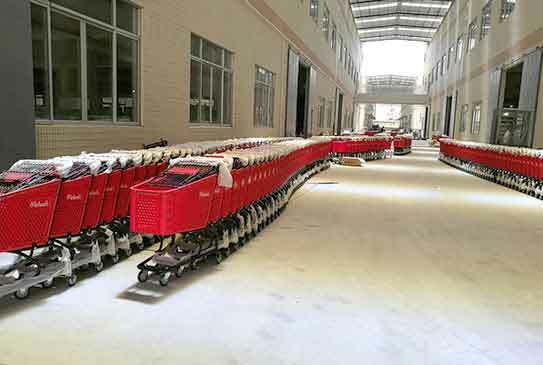 The monthly capacity of shopping cart is more than 60,000pcs. 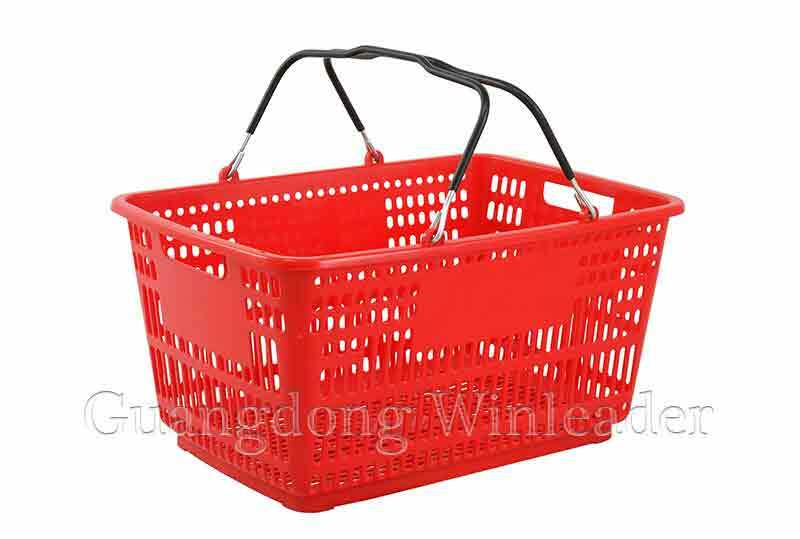 Be the best partner of retailers, Providing easy shopping service for worldwide consumers.